Maestro Dobel Tequila & Perry Farrell GIVEAWAY! Are you a fan of Perry Farrell (Jane’s Addiction vocalist)? Do you like Maestro Dobel Tequila? Then I have exciting news for you! Maestro Dobel Tequila and Perry Farrell are currently working together and now YOU have the chance to take part in an awesome giveaway! The lovely people from The Confluence once again informed me about this awesome project and the giveaway. And now YOU have a chance to win awesome prizes! 1. FREE download of JA’s latest album! all you have to do is like their Facebook page and then ENJOY! 2. 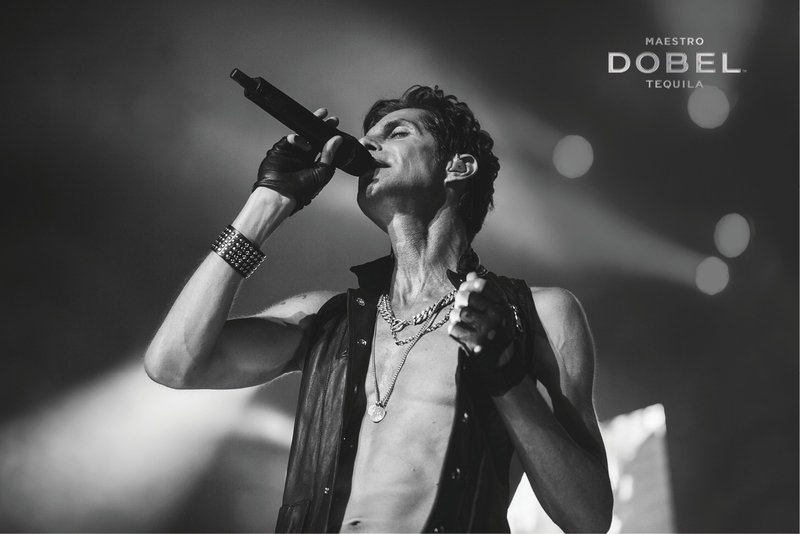 Leather bracelets from Dobel + New Photobook by Danny Clinch featuring Perry Farrell at the Lollapalooza in Sao Paolo + an autographed Dobel Gift Kit! Also, check out this great behind-the-scenes footage from their recent shows in Los Angeles and San Francisco PLUS an interview with Perry Farrell! Behind the Scenes and On Stage with Perry Farrell of Jane’s Addiction from Maestro Dobel Tequila on Vimeo. Please note that all participants must live in the U.S. and be 21+. Age verification is required. Good luck to all of you! And remember: Spread the love!